Inform yourself here about the various slopes of the Skiworld Ahrntal and choose your favourite one: There is something for everyone! 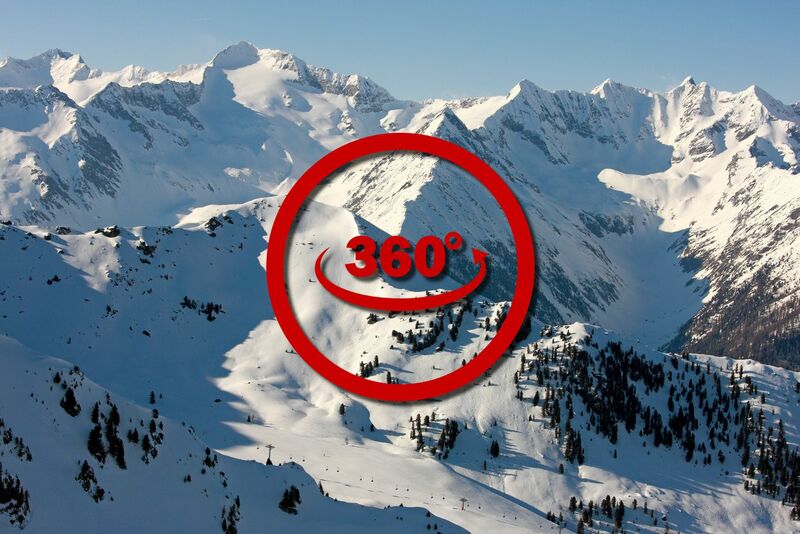 Discover our ski area from a bird's eye view. The ski areas Speikboden and Klausberg have received high accolades for its slope preparation from Skiresort.de, the biggest test platform for ski arenas. 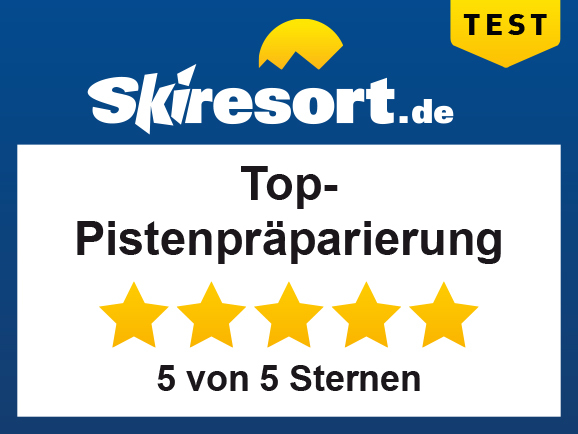 Speikboden and Klausberg have received a stunning five out of five stars for its unprecedented slope preparation.